If you want to show love to the Jewish people, to be a friend, you need to understand what has made them what they are; where they are coming from. Rav Mike Feuer has embarked on a major teaching project to help the Jews to understand their story. 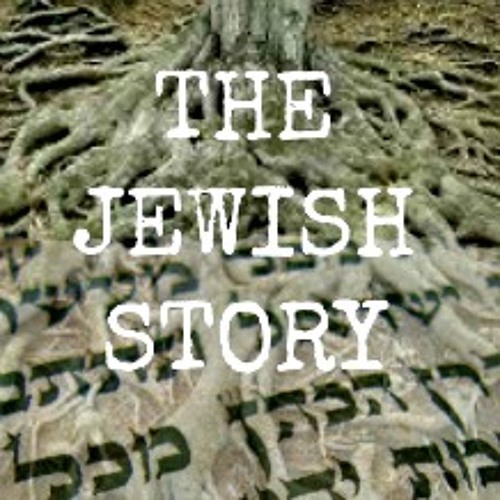 He has produced a series of podcasts to tell "The Jewish Story" and season one can be found and downloaded here - soundcloud.com/ravaaron/sets/the-jewish-story. He introduces the series with these words. Many nations tell a history of kings and wars, others boast a lineage of art and literature. Am Yisrael has these as well, but our story is really one of consciousness - how an ancient people assimilated its historical experience into new ways of knowing the world. That is the Jewish Story, the evolution of consciousness in historical context. Please remember that this is Jewish teaching for a Jewish audience and you will need to work to keep up; but it will be worth the effort. So, please do not click off somewhere else because you do not recognise the Mishna, or whatever, as being applicable to you as a Gentile Christian. Please do not take offense that Jesus does not figure in this story; it is the Jewish Story - not the Messianic Jewish story. If you want to be a friend to Jews, you need to listen to them in order to appreciate where they are coming from.